Top Mafia hit man. Doting father. For 30 years, Richard 'the Ice Man' Kuklinski led a double life beyond anything ever seen on The Sopranos, becoming one of the most notorious professional assassins in American history while hosting neighbourhood barbecues in suburban New Jersey. 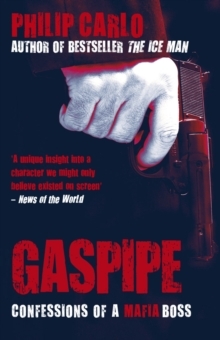 Kuklinski was Sammy 'the Bull' Gravano's partner in the killing of Paul Castellano, John Gotti hired him to kill his neighbour and he was also intimately involved in the killing of Jimmy Hoffa. 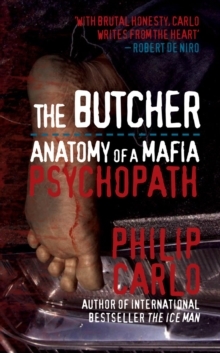 He conducted this sadistic business with cold-hearted intensity, never disappointing his customers. For an additional price, he would make his victims suffer. 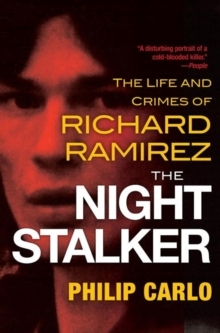 By his own estimate, he killed over 200 men, taking enormous pride in his cunning and the ferocity of his technique. 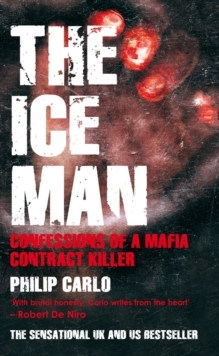 The Ice Man is a blood-chilling insight into the mind of one of the world's most prolific contract killers.